There are a lot of text messaging apps available in Google Play store. Wechat is one of the best text messaging apps after Whatsapp which you will find in Google Play store. 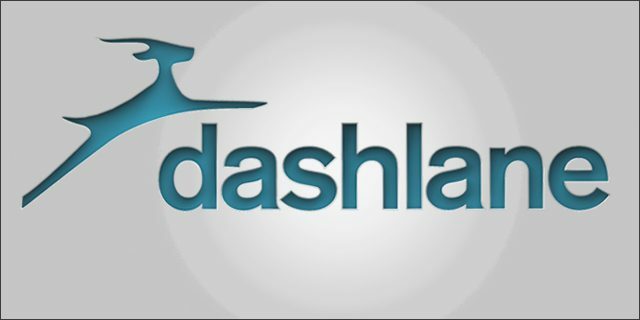 The app is available on multiple platforms like Android, iOS and Windows Phones. If you are looking for a replacement app for SMS you should try Wechat. 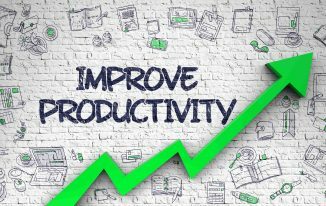 There are a lot of amazing tips and tricks which are present in Wechat but many people don’t know about them. If you are looking for some Wechat tips and tricks for 2015 you are at the right place as today we will share some Wechat tips and tricks. With the help of wechat moments you can take photos and share them with all your friends. If you don’t want to share the photos you can send text updates also to your friends. Open the discover tab and then choose moments When you go to the next screen you will see an album cover. On the top corner, you will find a camera icon. Hold the camera button for a few seconds until you see the next screen. Shake is one of the best Wechat features which you will find in this app. Using this feature, you can connect with your friends not only locally but also globally. 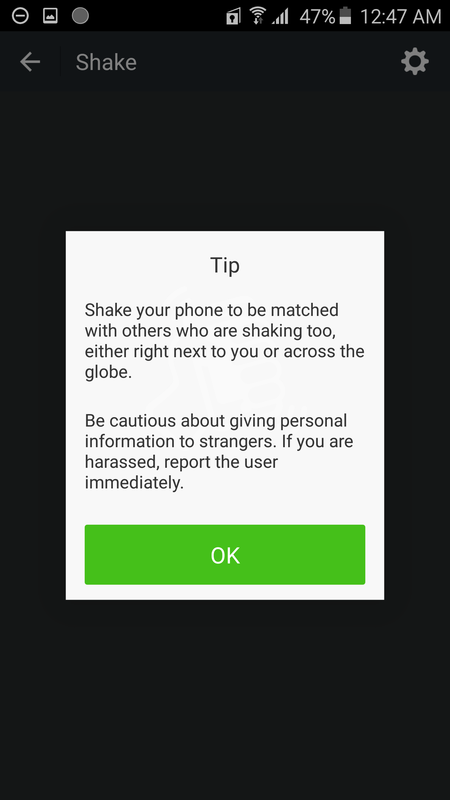 Go to the discovery tab and then select shake Now shake your mobile phone or tablet and friends will automatically get searched both globally and locally. After shaking is complete you will see all the nearby friends in the list. 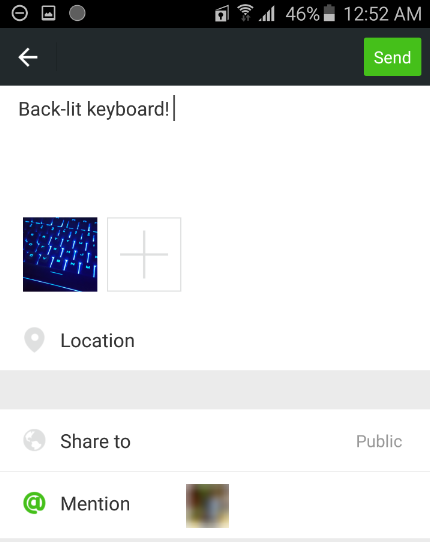 Drift bottle is one of the best features of Wechat. If you want to enable this feature you have to go to wechat settings and enable drift bottle from there. Now go to General > Features. Enable Drift bottle from there and tap on throw bottle to send text or voice message to someone. 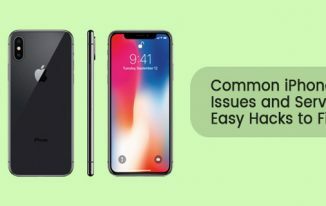 You are now having two options which are voice and text. 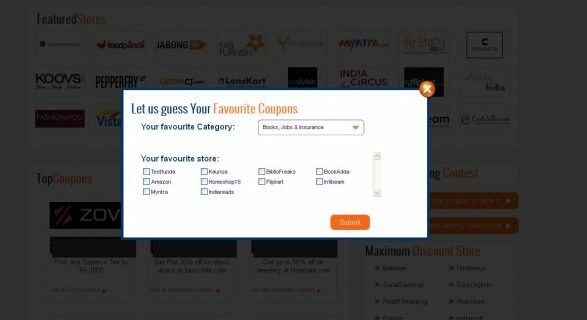 You can select one option as per your preference. If you are using the text option simply type anything before writing throw bottle in the ocean. The next Wechat trick which we would like to share with you is People Nearby. With this feature, you will be able to find all the friends who are near your current location. The location which you have set on your Wechat account will be taken into account. 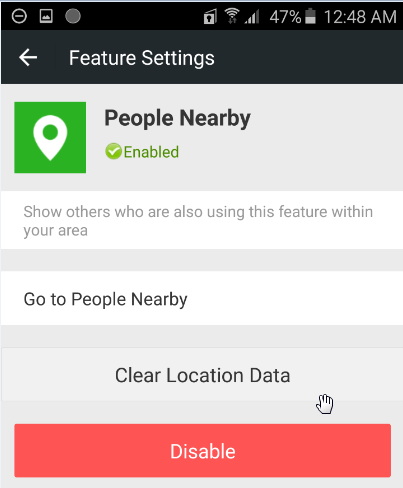 If you want to enable this feature go to Settings > General Settings > People Nearby. If you want to choose a particular group of friends who can only see your moments you can do that too. To do this, you have to follow the steps shared below. 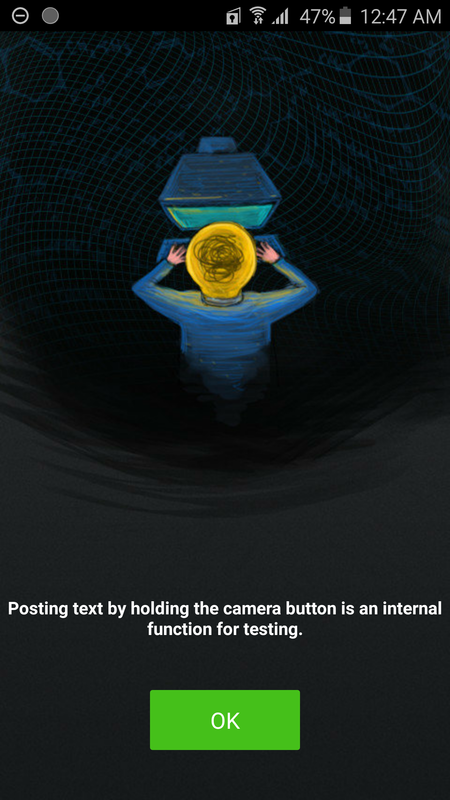 On the top right corner, you will see a Camera Tap on it and then choose Take photo. 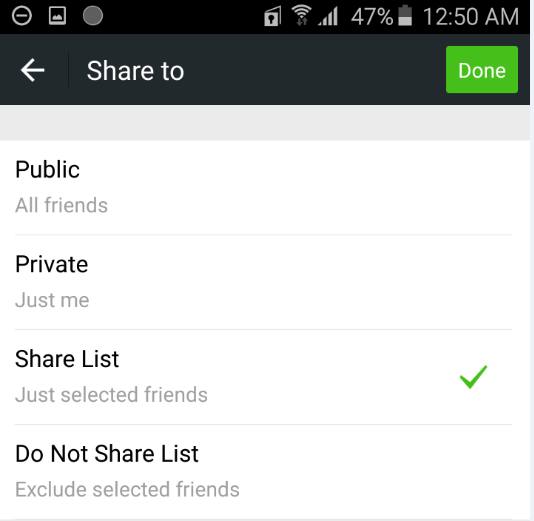 Now tap share to and then select My groups option in the sharing page. Now select New group option and add the friends which you want to allow to see your moments. Once selected tap on Save followed by Done. Now return to the sharing page and select the group you created. 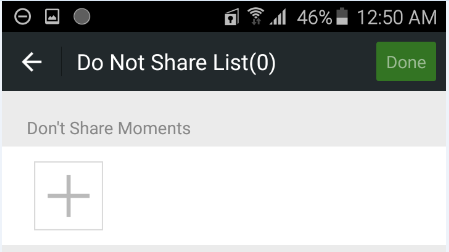 Do your moments update and once complete tap on Send button. If you want a couple of your friends to get disabled from viewing the moments you can do that easily. Open the main app page of Wechat. Go to Navicon > Settings. Select the Privacy option and then tap don’t share my moments. Select the + sign and choose the friends whom you want to disable from viewing your moments. Now tap on Ok followed by Done. You might know that you can tag your friends on Facebook but do you even know that you can mention friends in the moments photo update. To do this follow the steps shared below. Open Discover > Moments and then tap on Camera option on the top of the page. Tap on Take photo if you are thinking to take a new photo or choose photo if you want to select one from the photo library. When you are on the status page select Mention and select the friends whom you want to tag. Select Send option and the update will be sent to your friends. 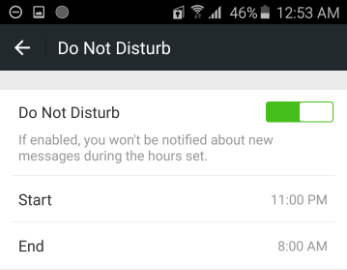 Wechat allows you to turn off the chat notifications. To do that you have to follow the steps shared below. Select the chat whose notifications you want to turn off. Once you have selected that chat select chat information option available in the top right corner. Now go to Notifications and tap on them which will disable the notifications. You can easily set the starting the ending time of notifications in wechat. You can follow the steps shared below if you want to set the notification timing. Open the main app page of wechat and then go to navicon > Settings > Notifications > Notification timing. You will see All day option. Tap on it which will disable it. Tap Start option and set the time when you want to start receiving notifications. Tap End option and set the time when you want to stop receiving notifications. If anyone has saved your phone number then can find you in Wechat using your phone number. If you want to disable this feature follow the steps shared below. Go to navicon > Settings. Now go to Privacy option and then select Find me by phone number option which will disable this option. These are the best tips and tricks for Wechat. If you are using any other Wechat tip and tricks other than the ones we have mentioned above then share those with us using the comments section below. 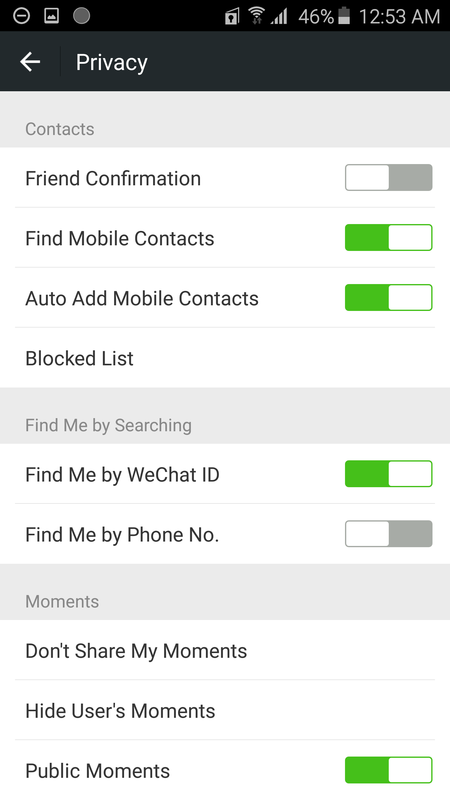 Amazing tips and tricks for wechat. I liked your blog very much and will visit it on the daily basis. 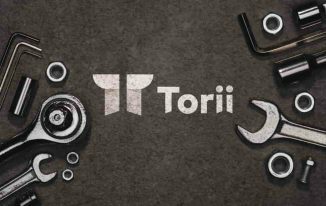 Aditya recently posted…How Can Web Development Companies Benefit you in the Long-run? Well I’ve been a WeChat user since a year now but didn’t knew this awesome tips and tricks and I’m gonna try them now. My bottle limit is finished, is there any other way to use bottles when limit is finished ? ?